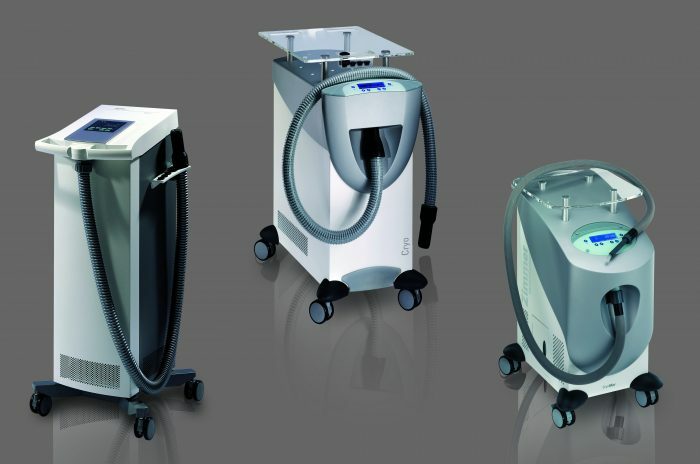 It all began with the Cryo 5 from Zimmer MedizinSystems. This revolutionary device is no longer manufactured, but it paved the way for Zimmer’s next generation of state-of-the-art chillers. Unrivaled, Zimmer chillers set extraordinary standards for performance, engineering, and reliability. A step beyond: the Zimmer Cryo 6 and Zimmer CryoMini are the latest in the Z Cryo family. With 9 fan speeds, long term cooling capability, glass top, and a bold new exterior, the Cryo 6 is a workhorse. 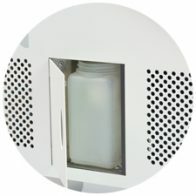 The CryoMini offers a small footprint, custom designed Plexiglas shelf, 9 fan speeds, and a lightweight treatment hose. 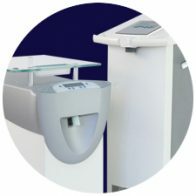 While new Cryo 5 units are no longer available, Zimmer MedizinSystems stands behind the quality and enduring life of the product. We provide support and most replacement and maintenance parts on our 24/7 online shopping site. The Cryo 5, by Zimmer MedizinSystems, provided laser centers, medical spas, hospitals, physicians, and other related practices state-of-the-art laser cooling. The Cryo 5, Cryo 6, and CryoMini chill through with cold air. They use no consumables and are always ready when you need them. The Cryo 5, Cryo 6 and CryoMini reduce pain and thermal damage during cosmetic and dermatological laser treatments. 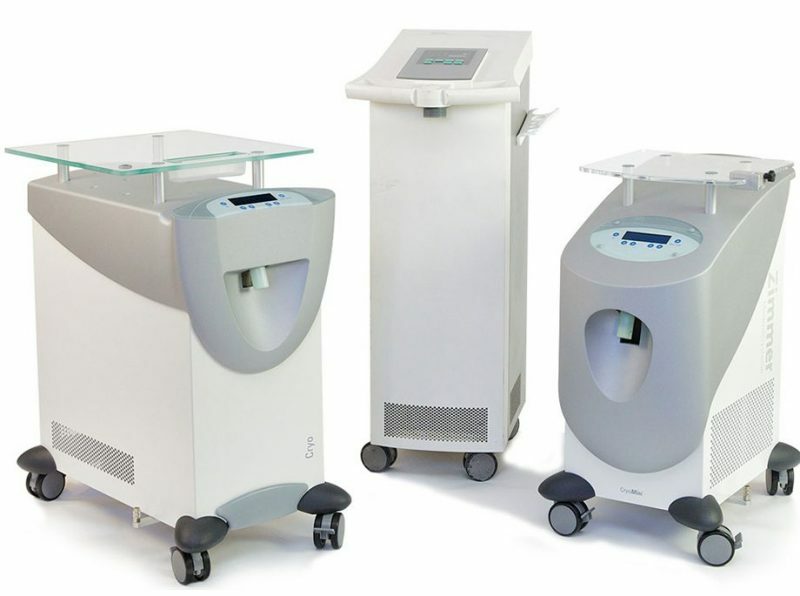 These Zimmer MedizinSystems Cryo Chillers also provide temporary topical relief from cosmetic injections. 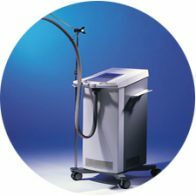 Unlike in other cooling methods, like contact cooling, ice packs, and cryogen spray, the Cryo 5 cools the skin before, during, and after treatment. This makes the Cryo 5 the perfect laser chiller. Cryo 5 was engineered and crafted to be approachable, simple to use and yet powerful, offering continuous cooling and using no consumables. 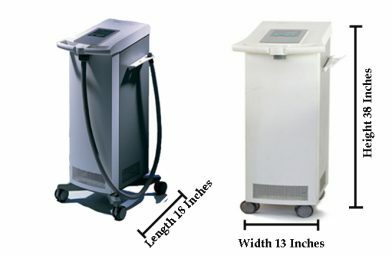 The Cryo 5 reliably delivers cold air (down to -30°C) to the treatment area. Z Cryo built its name beginning with the quality of the Cryo 5. It offered 6 adjustable fan speeds, a lightweight treatment hose and hands-free operation. At 121 lbs. 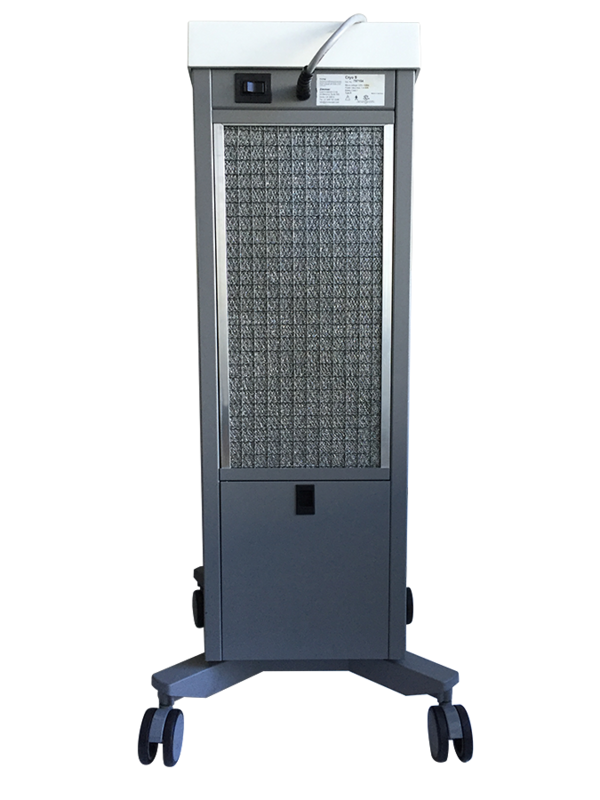 and 38″ x 13″ x 18″, the chiller was crafted from quality materials and infallible reliability. The Cryo 5, Cryo 6, and CryoMini offer optional articulating arms for hands-free operation. 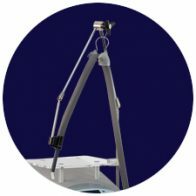 Simple to attach, the support arm gently and firmly holds the Cryo treatment tube to provide the operator hands-free operation. 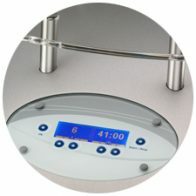 The Cryo 5 features a simple, user-friendly interface. It enables the operator to adjust the fan speed and treatment time with just the push of a button. Choose from 6 fan speeds on this model. The Cryo 6 and CryoMini offer 9 fan speeds. Just vacuum the air filter and empty the condensation collector once a week! Ultra easy maintenance! 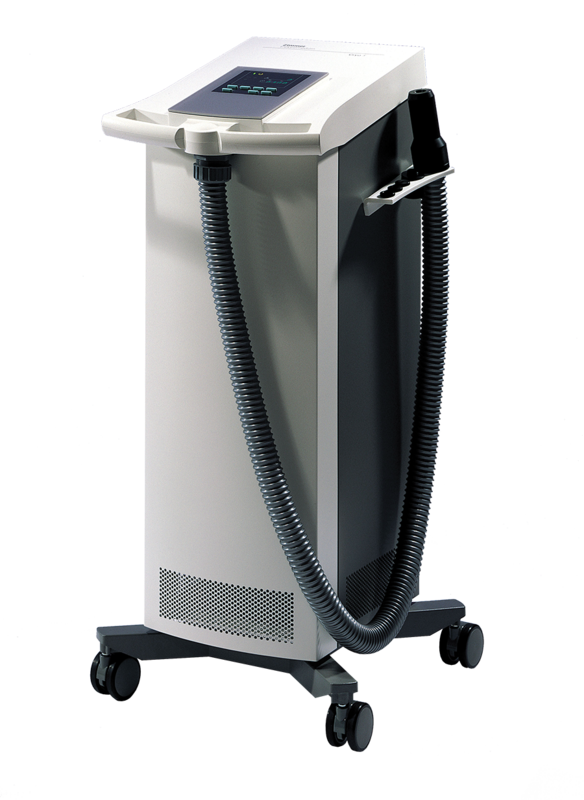 The Cryo 5 automatically performs an operational component self-maintenance check each time that the machine is powered on. The Cryo 5, CryoMini and Cryo 6 feature a lightweight hose for effective delivery of chilled air to the treatment area. 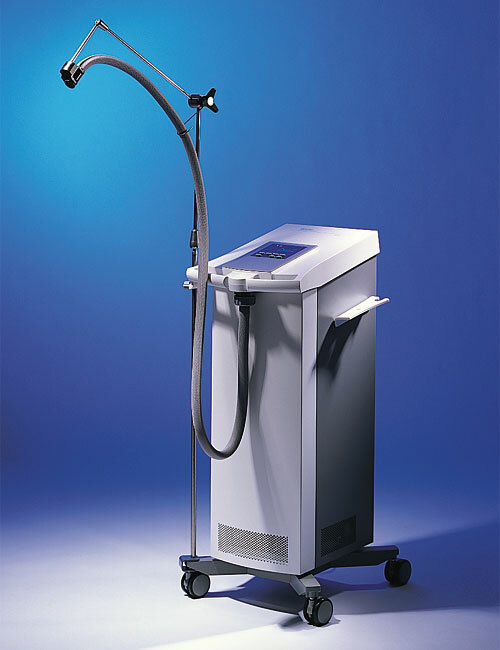 The Zimmer Cryo 5 Hose measures 6 feet in length. 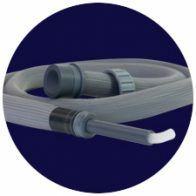 An optional focusing tip can be attached to the hose to provide a very controlled, spot cooling experience. Ready to trade-in your Cryo 5 and upgrade? Contact Us. Trade in your Cryo 5 and receive a brand-new Cryo 6. It comes with a 2-year warranty from date of purchase. Ask about our flex-payment option!